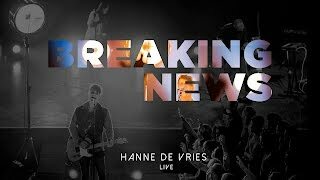 Hanne de Vries is a passionate musician from the Netherlands who loves to connect people with Jesus through his music. 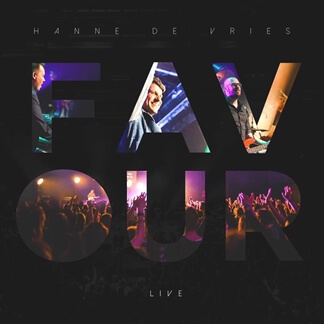 With his many years of involvement in the EO Youth Day, Revival and Soul Survivor he is now a familiar face within the Dutch churches- being based at Moseik0318 in Veenendaal. 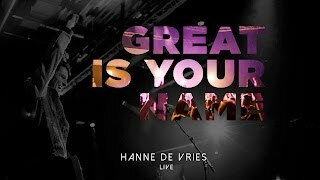 Hanne wants to help people to experience the presence of God and he sure knows how to excite people. 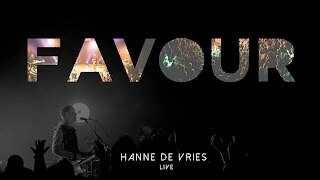 In May 2016 Hanne released his 4th album, ‘Favour’ which has been very well received in The Netherlands. 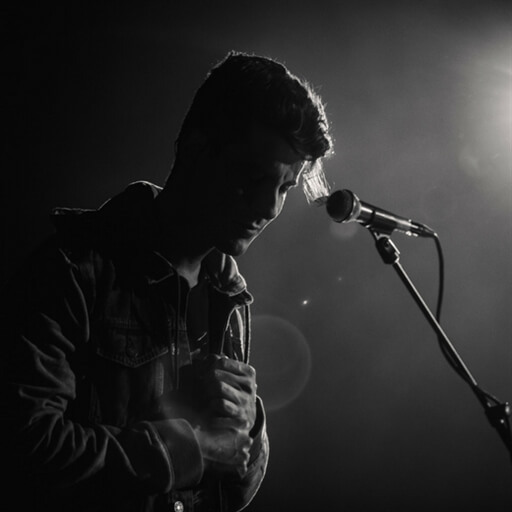 Currently he’s touring Europe with the Love Revolution Tour, named after the hit song taken from ‘Favour’.